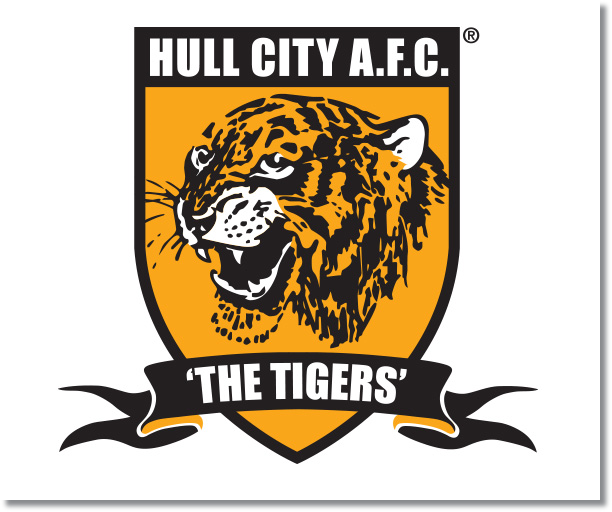 Premier League Preview for Hull City v Stoke City along with Predictions for every result in the EPL. Follow up each match with results and video highlights posted later in the week. Hull’s 1-1 draw against Swansea City on Monday evening moved them up above Stoke City into 12th place where they now have 18 points, one ahead of the Potters. At home this season they have lost just one match this season and have been able to set themselves up as a team with a specific game plan that they stick to. They do rather well with the controlling the midfield and limiting the number of chances from their opponents. They have allowed just three goals this season at home. Stoke City are on a run in which they have not managed to win 32 out of their last 35 away Premier League matches. Their most recent away win came back in the second week of this season against West Ham United. Their most recent away match was a 4-0 loss to Everton. I’m predicting a draw in Saturday’s late match. 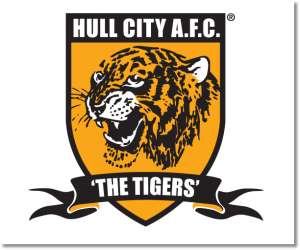 Stoke City are heading to the KC Stadium after a massive home 3-2 win over Chelsea, but this is a place that Hull City has made into a daunting arena for opponents.